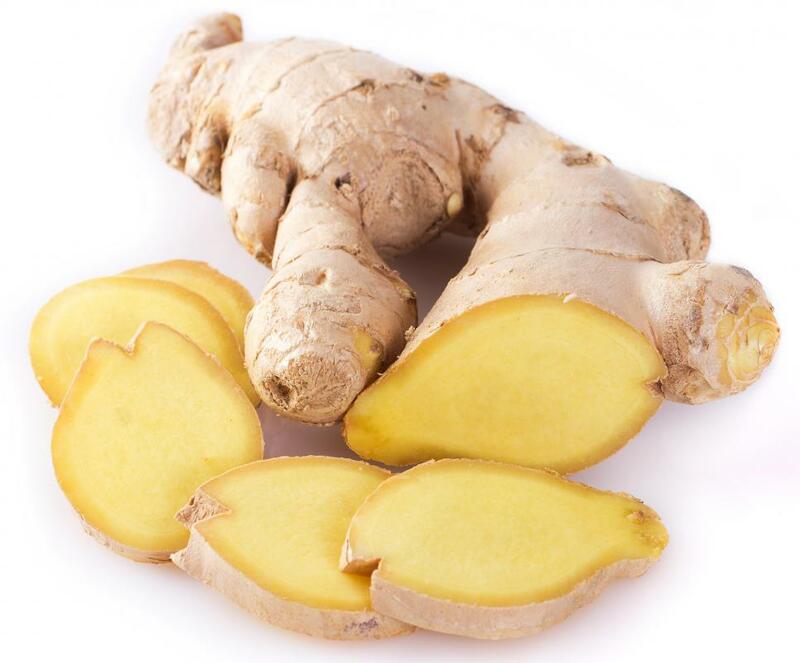 Ginger root is a natural remedy for acid reflux. 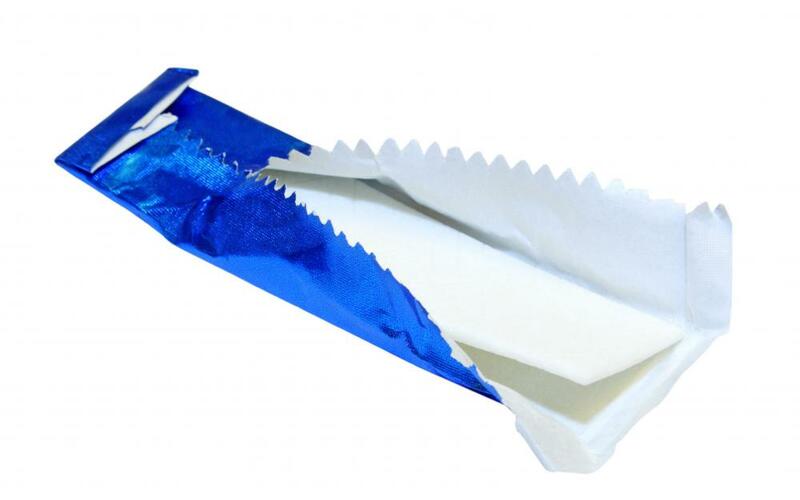 Chewing gum will cause the mouth to produce more saliva, which may help relieve acid reflux. 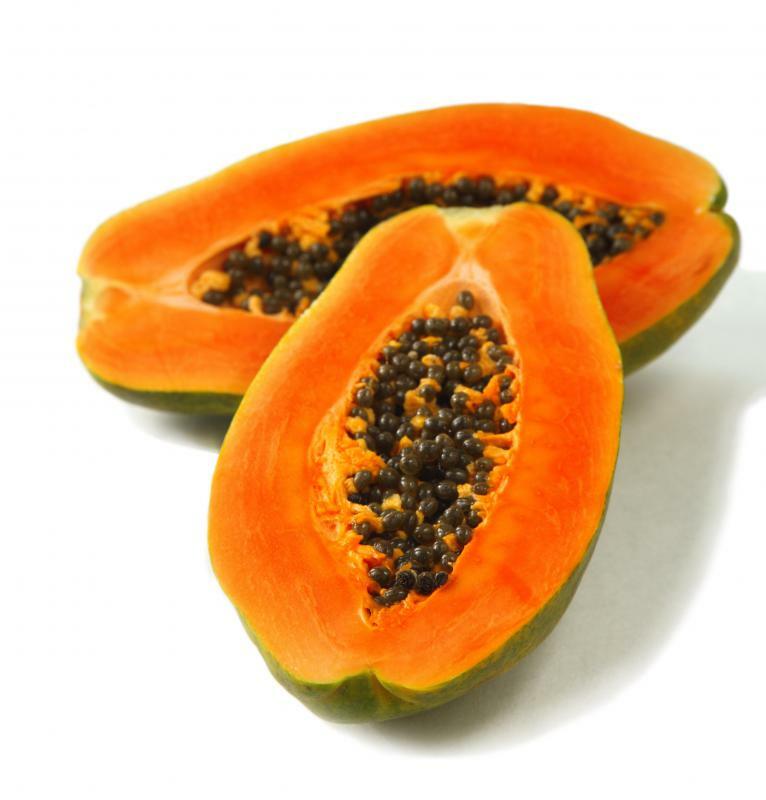 Papaya enzymes are helpful for improving digestive processes. 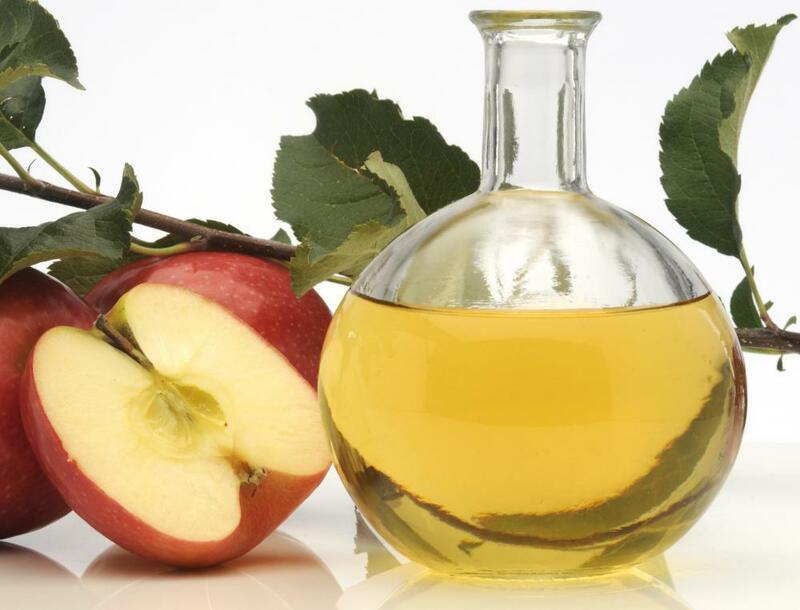 Apple cider vinegar might prevent acid reflux symptoms. 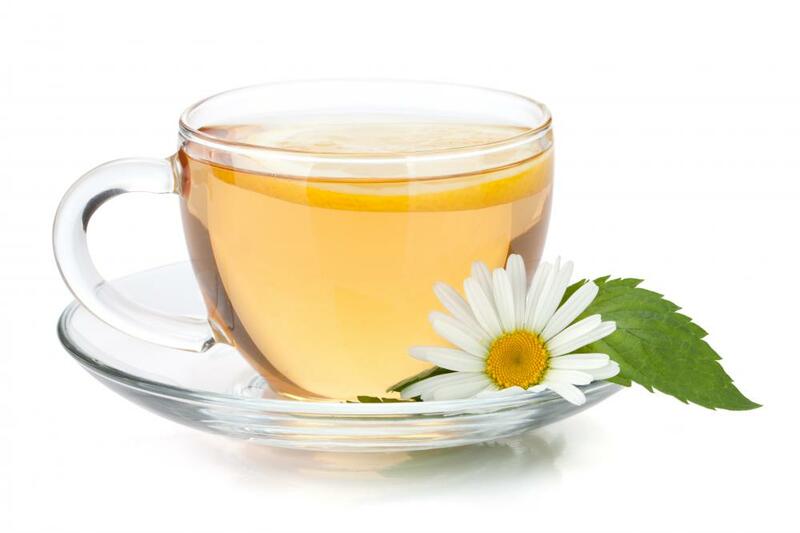 Chamomile tea can be a natural remedy for acid reflux. Acid reflux can be a painful condition that interferes with one's daily life. Fortunately there are many different acid reflux remedies to help prevent symptoms from occurring. There are also acid reflux relief medications to ease symptoms when they arise. Prescription medications can be given to people with moderate to severe cases of acid reflux disease. While these drugs provide long-lasting relief, they work slowly. These acid reflux remedies work by stopping the production of acid in the stomach. Some types of these medications, known as H-2 receptor blockers, are also available over-the-counter. People facing severe cases of acid reflux may be prescribed proton pump inhibitors. These drugs are designed to treat both the acid production itself as well as the damaged lining of the esophagus. Most people with chronic acid reflux disease experience esophageal tissue marring and require a medication to both soothe and repair the damage. Some proton pump inhibitors are available over-the-counter as well. Quick acid reflux relief can be found in over-the-counter antacids. These come in a variety of forms, such as chewable pills, liquid solutions, and medications that dissolve in water. Liquid antacids also help coat the esophageal lining for an added comfort. While these medications can help reduce the acidity of the stomach, they cannot reduce the inflammation of the esophagus itself. These treatments can usually help ease or stop symptoms of mild cases of acid reflux disease. Stronger cases of acid reflux, however, may not be relieved with these medications. Overuse of these medications can lead to side effects such as constipation, diarrhea, and electrolyte imbalance. Mild cases can also be treated with oral suspension medications. These acid reflux remedies are typically used for other ailments, such as indigestion or nausea, that can coincide with heartburn and acid reflux. 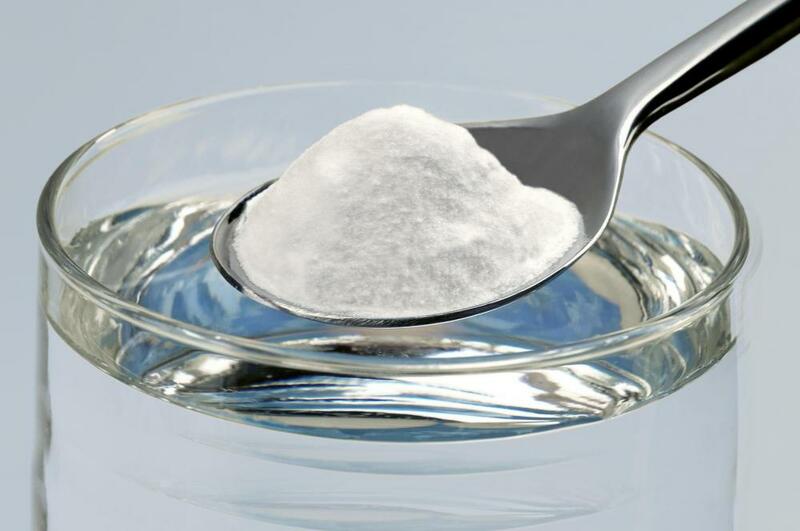 Like liquid antacids, these coat the esophagus and can provide short-term relief. This type of remedy works best for people who rarely experience acid reflux symptoms. Anti-gas or anti-flatulence medications can also serve as acid reflux remedies. Anti-gas remedies are usually sold in tablet form. These can help relieve the pressure, gas, and bloating that may irritate the digestive tract. Natural acid reflux remedies can also be used. Some people claim that apple cider vinegar mixed with water can prevent symptoms. Ginger root, milk, papaya enzyme, fennel seed, almonds, lavender and anise tea, chewing gum, and chamomile tea have all been used to treat acid reflux symptoms. Many people find that they can prevent acid reflux symptoms from occurring by avoiding certain trigger foods. These foods, which cause increased acid production in the stomach, can vary by each individual case. They may include cheese, salad, soft drinks, or a variety of other foods. A physician can help determine what a patient's trigger foods might be. What is an Acid Reflux Test? Acid reflux is an imbalance of pH. Too much acid, too little alkaline in the body. It is easy to cure; just eat more alkaline foods: cucumber, celery, spinach, parsley, kale, etc. Look up the Acid-Alkaline food chart. Eat more alkaline foods and the acid reflux will go away instantly. I was waking up at 2 a.m. with pain in my chest. the doctor wanted to put me on Prilosec but I don't like medication so I looked it up and found this simple, healthy cure. I make a smoothie every day with alkaline veggies, plus a banana or pineapple for flavor and feel great for the rest of the day. I still eat everything else I want to. I've also lost weigh without intending to.